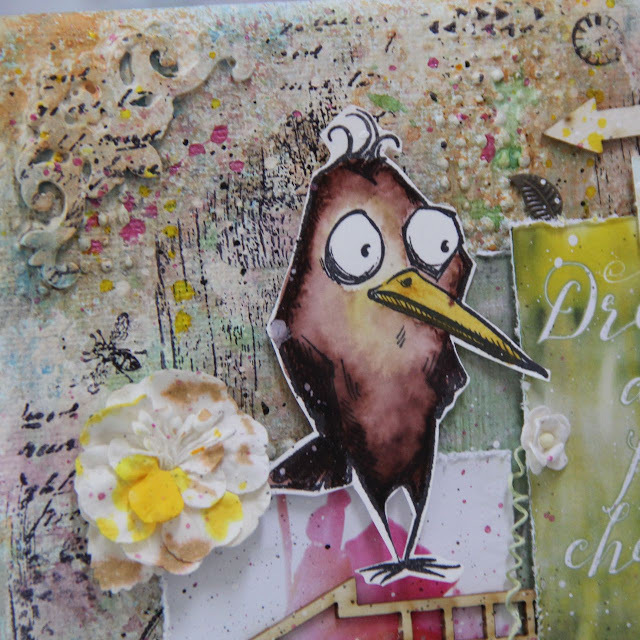 I would like to invite you to I Kropka blog where I prepared many easy mixed media cards. 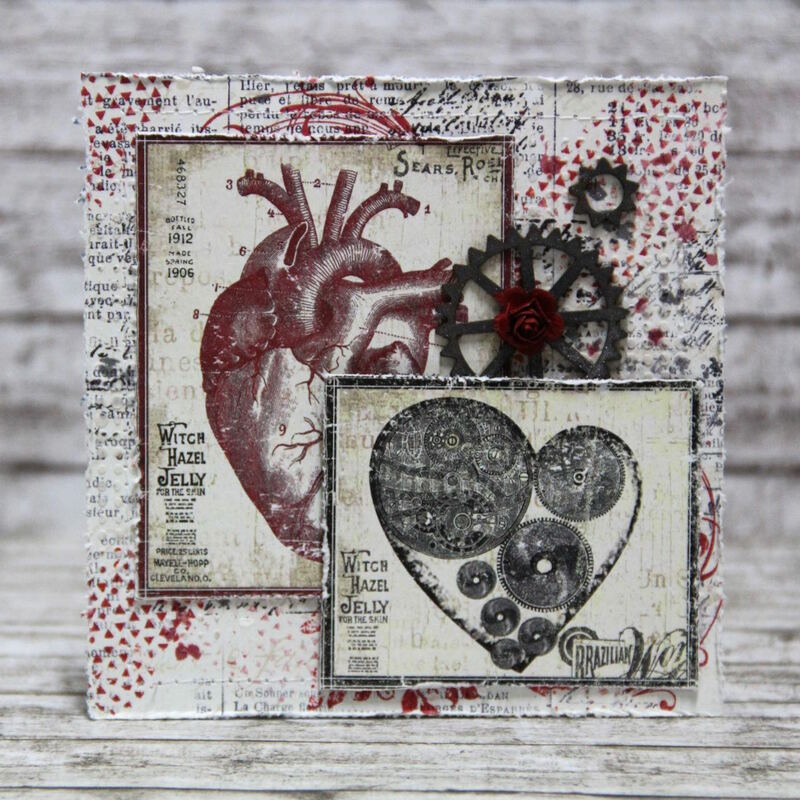 I used different papers, stamps and chipboards. Here is one of them. 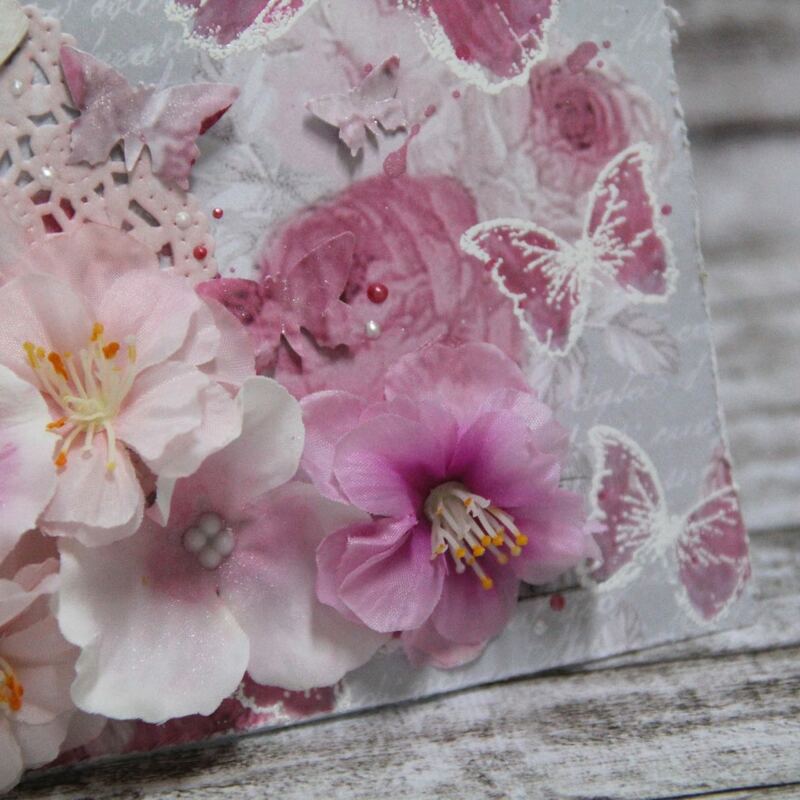 This entry was posted in I KROPKA. 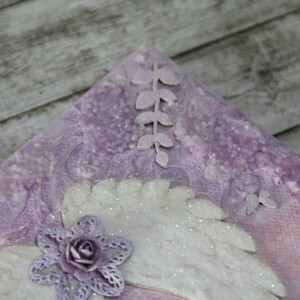 Hi, I would like to invite you to I KROPKA blog where I prepared mixed media tutorial with amazing chipboard angel wings. You can create with me small angel canvas. Very easy even for beginners. 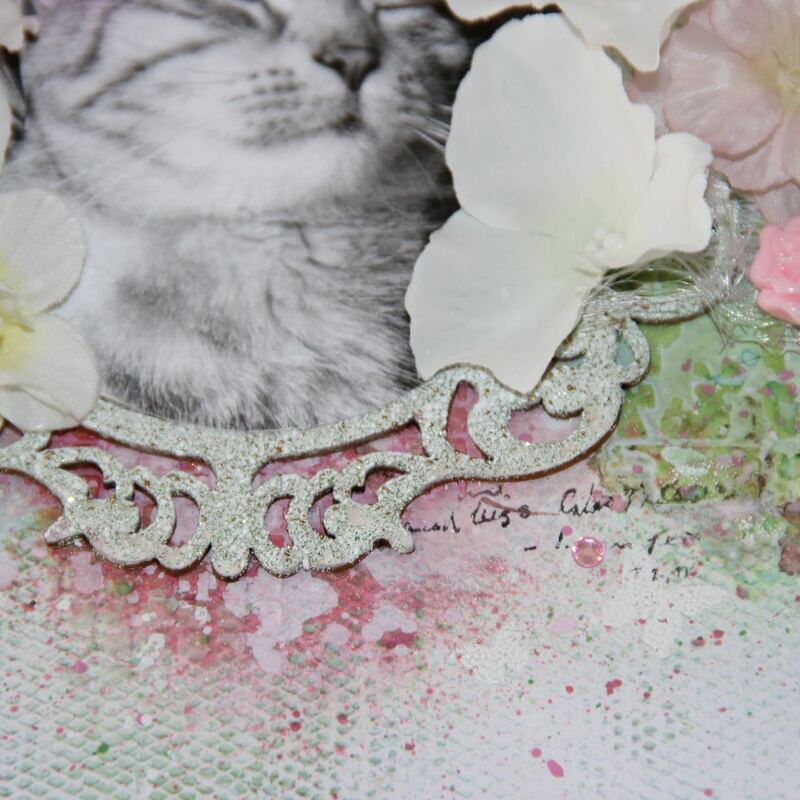 This entry was posted in I KROPKA and tagged I kropka, mixed media, tutorial. Hi, I would like to invite you to I KROPKA blog, where you can see my spring layout. Here is sneak peak. This entry was posted in I KROPKA and tagged I kropka, layout. This entry was posted in I KROPKA and tagged cardmaking, I kropka, mixed media, tutorial, video.